There are no direct scheduled or charter routes from the South of France despite considerable demand evidence. Not served from Zadar, even though visits from Norway to Croatia show constant growth. Currently only indirectly served from Zadar. Zadar's attractions: Ryanair is now the dominant carrier at Zadar, capturing 30% of the traffic to/from this Adriatic gem which is also the home city of supermodel Korina Login. 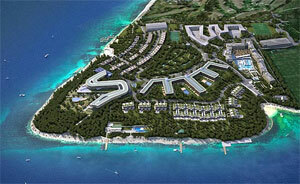 Falkensteiner, already a major operator in Zadar, is building a holiday village in Punta Skala near Zadar billed as the best premium resort complex in Croatia. Punta Skala is expected to be opened in summer 2009. There are three nature parks ( Telascica, Northern Velebit and Vransko lake), five national parks ( Paklenica, Plitvice, Kornati, Krka and Velebit). Hotel and resorts are open all year. 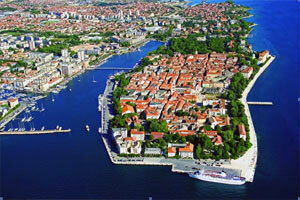 In Zadar and its surroundings there are numerous hotels and resorts. It is worth mentioning that in the old town of Zadar called Poluotok you can find few smaller business hotels. 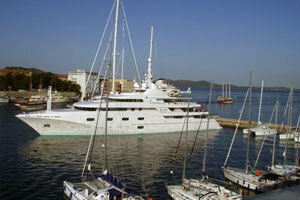 Also there is a few larger hotels suitable for people that are using their vacation in Zadar. At a place called Borik there is a complex of three hotels. In Punta Scala, near Zadar there is a holiday village which is now under conctruction but will be a best premium resort comlex in Croatia with hotels, villas and apartaments, restaurants and ect. and it expected to be opened in Summer 2009. 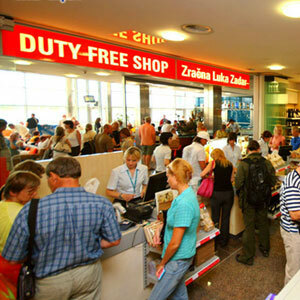 Zadar Airport offers new route discounts on standard airport charges for handling and landing on a case basis depending on the frequencies and passenger capacities. More information, at www.zadar-airport.hr.Additional financial support can be provided via airport taxes and supporting advertising. Plenty of visitors, plenty of residents: 200,000 within 30 minutes, 650,000 in 60 minutes, and 1.3m within 120 minutes - the same as the Slovenian population. 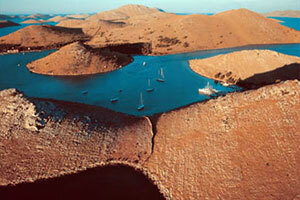 The catchment area is very wide ranging from the west to the south Adriatic Coast, including many islands. 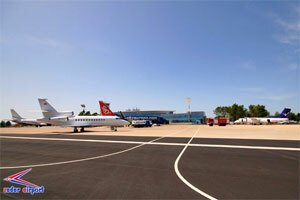 Zadar and its airport are located in the middle of the Adriatic coast. A new highway offers great connections to other parts of Croatia. 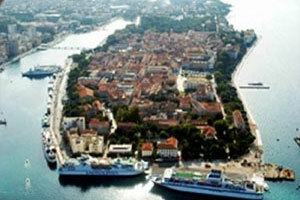 Natural beauty, toursim and leisure are Zadar's best exports. The main industries in Zadar are tourism (in which the airport plays a central role), the Sea Port of Zadar (with cruise ships also served by the airport), agriculture, and light manufacturing. The highway is only three minutes from the airport, which makes accessibility to and from airport easier. There should be a good cooperation between the airport and the new under construction Zadar Port which will become an important starting point for cruise ships. Zadar Airport has 2 runways. 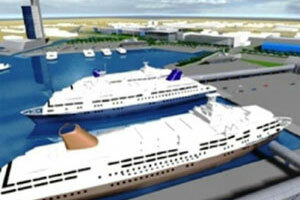 The first one is 2.500 meters long – 14-37 , plans envisage extension to 3,200 metres. The other runway is 2.000 meters – 04-22. 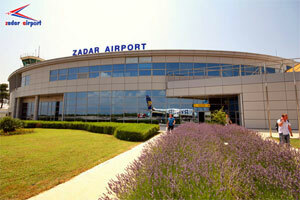 There are two terminal buildings at Zadar Airport. One terminal building is for comercial passengers, and the other terminal building is the VIP/GAT Terminal for business and corporate aircraft. Ryanair is the largest carrier with around 30% of all the passengers in 2008 followed by Germanwings with 23%, and Croatia Airlines with 14%. Demand for new facilities is expected to have a strong correlation with the development of the new shipping terminal at Gaženica. The shipping terminal will also be connected with the airports forwarding activities for non EU countries. Ryanair is the largest carrier with around 30% of all the passengers in 2008 followed by Germanwings with 23% and Croatia with 14%.